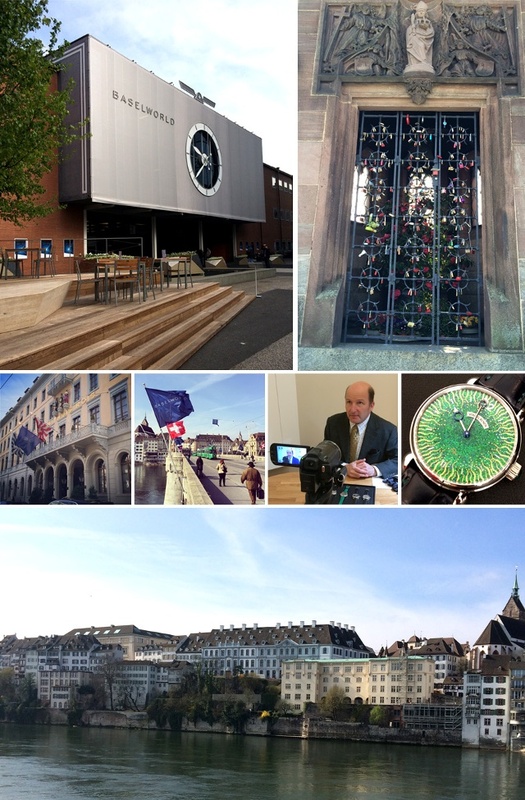 The most anticipated time of the year for the watch industry is upon us, BASELWORLD 2014! The industry awaits for what the show will bring. Doors open tomorrow and Team iW has officially arrived. Scroll over images for an expanded view. We arrived one day early to settle, relax (try to) and explore the city. Our flight left on Monday evening and sunny Basel welcomed us with open arms upon our arrival. During BaselWorld time, the general mood is electric. Everywhere you go, you hear, this year’s showing is going to be great! Last year marked the inaugural year of the new look and feel of BaselWorld with the completion of Messeplatz Halle and this year should be equally awesome now that everyone has an idea of what to expect. What debuts will we see? What surprises will happen? What novelties will be the show-stoppers this year? And what will be the general trends? Stay tuned as it all unfolds. Make sure to stay on top of @iwmagazine via instagram and twitter and iWMagazine.com for LIVE updates throughout the show.